Tank volume meters consist of an inlet meter, an outlet meter, and a digital read-out that calculates the differential between the two. 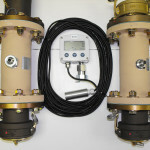 This allows an accurate measurement of the amount of fluid stored. 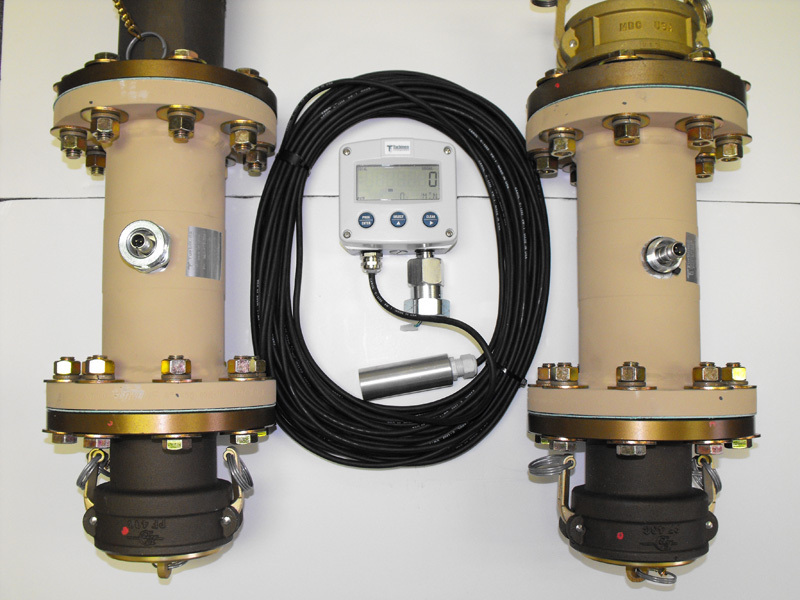 The meter bodies are available in 4-in sizes and are equipped with cam-lock fittings per A-A-59326. All components are either CARC painted or color-anodized Desert Tan. 100% American made.